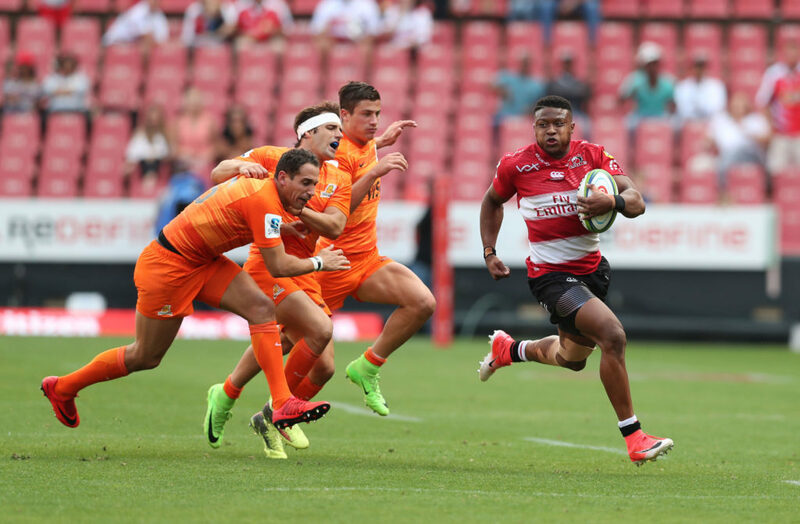 The Lions will have the chance to make history when they face the Jaguares in Buenos Aires in round one of the Vodacom Super Rugby tournament. JON CARDINELLI reports. Last season, the Lions beat the Waratahs in Sydney, while the Sharks blasted the Blues in Auckland. 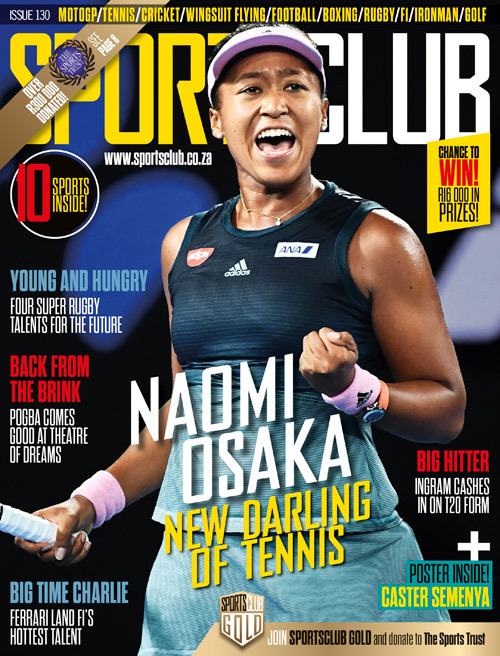 Apart from those successes, the four local Super Rugby teams combined for 14 defeats in Australasia, four losses in Argentina and two particularly embarrassing results in Asia. South African rugby fans have grown accustomed to such failures in Australia and New Zealand. The more recent struggles in Argentina and Asia have been difficult to accept. As things stand, only the Vodacom Bulls and the Stormers have lost to the Sunwolves in Asia. All four South African franchises, however, went down to the Jaguares in Buenos Aires last season. With those results in mind, it didn’t come as that much of a surprise when the Springboks lost to the Pumas in Mendoza in the Rugby Championship. The Lions have never beaten the Jaguares in Argentina. Coach Johan Ackermann opted to rest most of his star players for the fixtures staged in that part of the world in 2016 and 2017. The Lions went on to lose 34-22 and 36-24 respectively. Last season, new coach Swys de Bruin took a full-strength side to South America. The personnel made no difference to the result, though, as the Lions went down 49-35. The Lions will have the chance to redeem themselves in the very first round of the 2019 Super Rugby tournament. Beating the Jaguares in Argentina would tick a box for the franchise and ensure that the South African collective begins the season on the front foot as far as away games are concerned. ‘Your campaign doesn’t hinge on the result of the first match,’ Lions flyhalf Elton Jantjies told SARugbymag.co.za in a recent interview. ‘It’s an important game, though, given the goals we have set for ourselves. The Lions will play the Sunwolves in Tokyo on 23 March. They will face the Brumbies in Canberra, the Chiefs in Hamilton and the current champions, the Crusaders, in Christchurch when they tour Australasia in April. Meanwhile, the Sharks will tackle the Sunwolves in Singapore this Saturday. The Durban-based side has never lost a match in Asia.